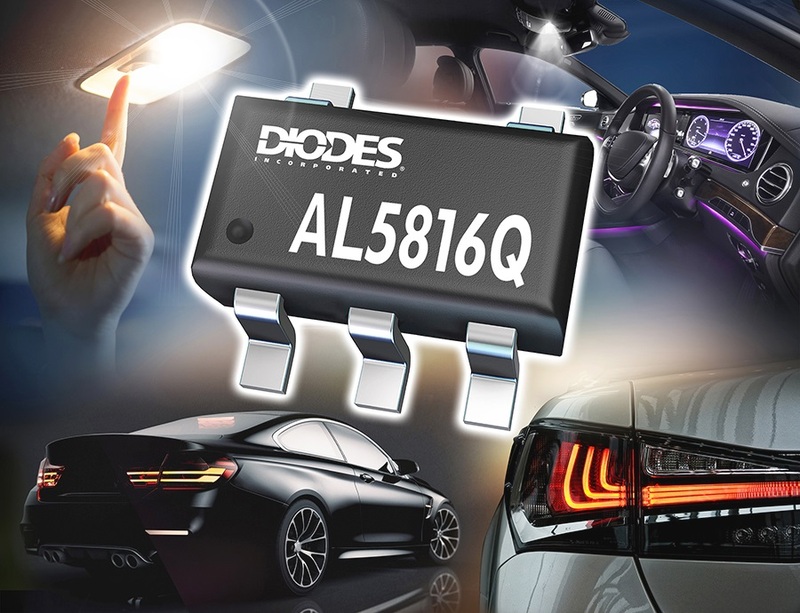 The AL5816Q has an operating voltage range of 4.5 to 60V and supplies an output drive current of 15mA to control LED lights through an external bipolar junction transistor, delivering a constant current from mA up to 1.5A. A higher current can be delivered if a MOSFET is used. The controller, which can optimise the external transistor is suitable for use in automotive LED lighting applications, such as rear light clusters, interior illumination, instrument panels, and licence plate lighting. The bill of materials can be reduced, as the controller combines a high-input voltage, high-output drive current and high-voltage PWM dimming feature which accepts a signal operating at up to 50kHz. The five-pin SOT25 package requires few external components and does not need a separate switching inductor. The feedback pin operates at 200mV, enabling the AL5816Q to control the LED drive current precisely while minimising the drop-out voltage and reducing the LED system power dissipation, compared with traditional linear LED controllers. The high-output drive current allows the controller to drive a single LED, an LED chain or multiple LED channels, as required. 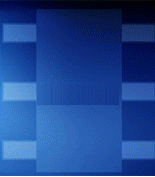 Protection features include input under-voltage lock-out and over-temperature shutdown. The controller is available in the SOT25 package.